The Natal Midlands lies between the Sunshine Coast and the rocky Drakensberg Mountains. It is home to countless lakes, waterfalls, dams, Zulu cultural villages, game reserves and historical battle sites. All of these contribute to making the Natal Midlandsone of the most spectacular regions in South Africa. It is in the Natal Midlands where the Boer met the British and the Zulu Impis met both of them. This battle made for some of the most historic battle sites in South Africa, and is one of the most popular tourist attractions to the area. The Natal Midlands has a pleasant climate throughout most of the year, with summers tending to be hot, but with winters being very mild. This lovely climate provides for a lush and green landscape, with pastures and pine forests dominating the landscape. With the Drakensberg providing a number of rivers to the Midlands, it has become a very popular destination for anglers. Fly fishing is the most popular activity amongst anglers looking to catch a nice big Trout! For those of you not really into fishing, there are countless hiking trails, coffee shops, art galleries, cheese farms and numerous artists just waiting to be discovered by you. 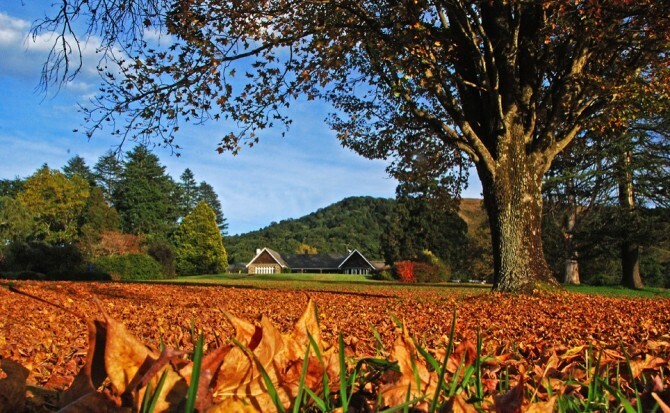 The Midlands Meander, which lies within the Natal Midlands, attracts thousands of tourists each year. It is an 80km stretch of amazing activities, shopping, eating, drinking and so much more! The Midlands Meander is also known as the “arts and crafts route”, offering more than 160 places for tourists and locals to indulge in. In Kamberg, visit the Kamberg Nature Reserve, offering incredible scenery, hiking, and amazing picnic spots! And with the Howick Falls on your doorstep, it just puts the cherry on top of a great break away! Stop and breath in the fresh air and let the Natal Midlands rejuvenate you.